Samia takes her brother to Build-a-bear workshop for the first time. He made a spiderman bear which was super cute. Samia made another bear. 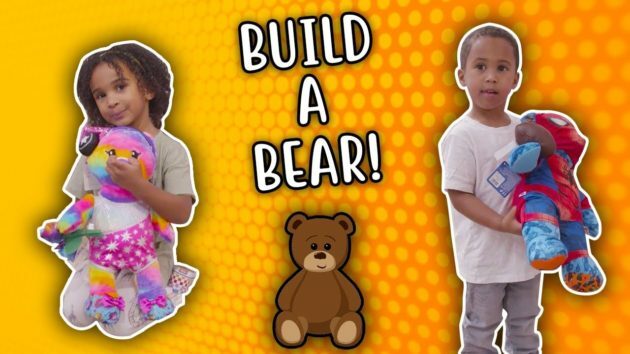 Be sure to comment like on Samia and Zayn’s #buildabear bears.